Other chicken owners may disagree but as far as I’m concerned Daphne lays the tastiest chicken eggs I’ve ever had. Of course I’m biased but hey… why not? 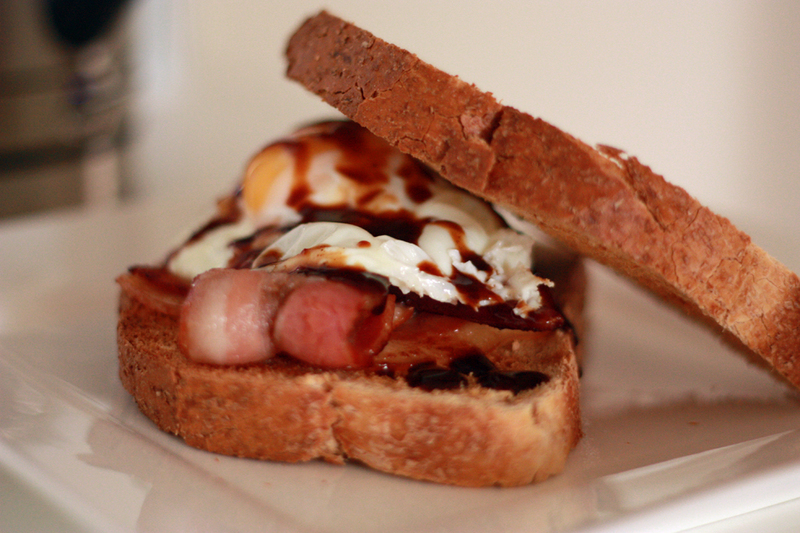 Keeping it simple here with a spelt bread, bacon, fresh eggs and BBQ sauce sandwich. 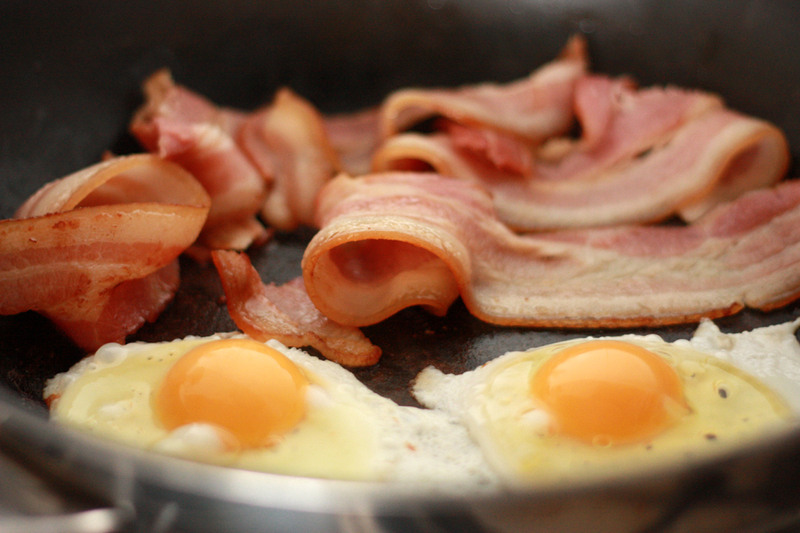 Just make, eat and enjoy because some days simple is best.